In March of 1964, a magnitude 9.2 earthquake devastated Anchorage and other communities along the Alaskan coast. 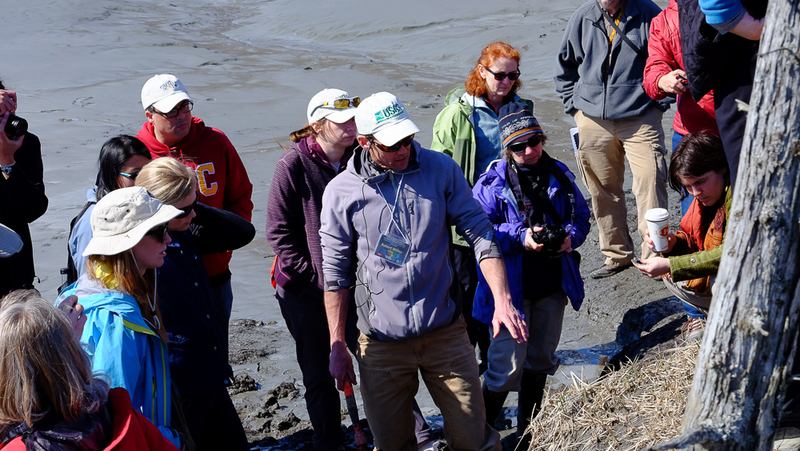 Fifty years later, Alaskan museum and park interpretive professionals, naturalist guides, instructional specialists, and K-12 teachers gathered at the US Geological Survey Alaska Science Center in Anchorage to participate in one of two separate workshops exploring the region’s tectonics. 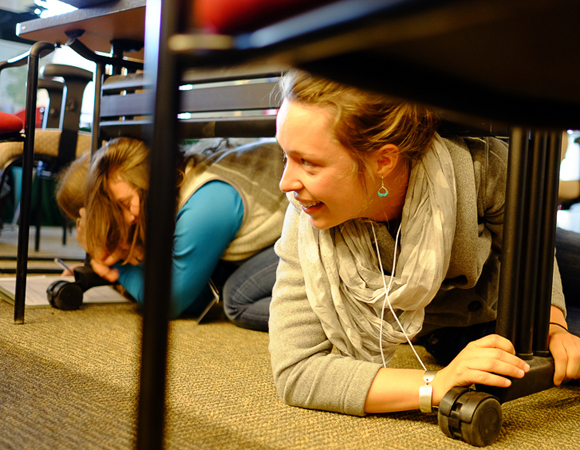 EarthScope hosted the three-day “EarthScope Alaska-Yukon Regional Workshop for Interpretive Professionals” and the Seismological Society of America hosted a half-day teacher workshop. 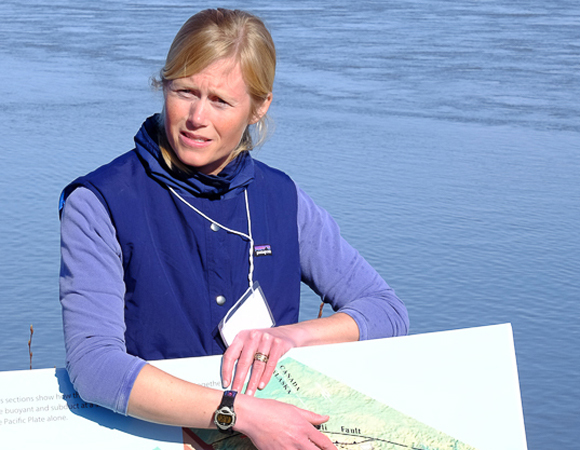 UNAVCO featured data from the EarthScope Plate Boundary Observatory (PBO) in both. PBO may not have been in place fifty years ago to capture the world’s second largest earthquake on record, but the observatory does record ongoing deformation from the event and has recorded multiple smaller events since installation, not to mention the tectonic stresses driving these earthquakes and volcanic activity. 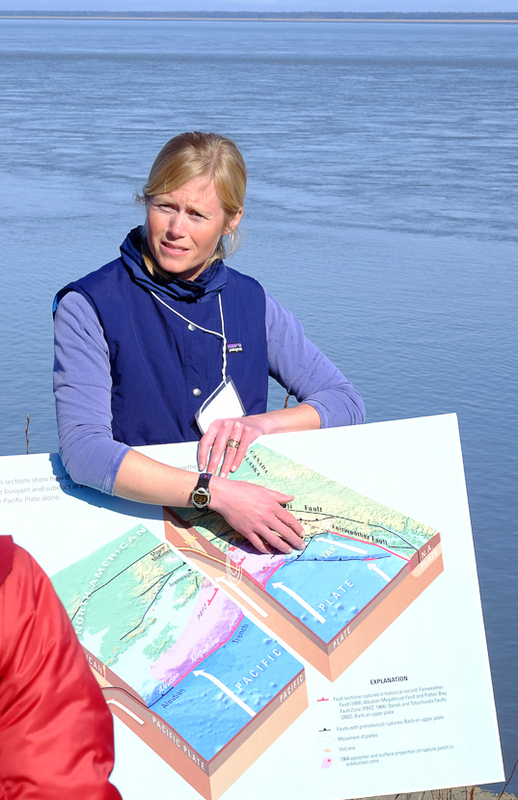 UNAVCO, in collaboration with EarthScope, IRIS (Incorporated Research Institutions for Seimsology), USGS, and SCEC (Southern California Earthquake Center), provided overviews of resources and science discoveries from the Plate Boundary Observatory, USArray, and the yearly Great Shakeout earthquake drill to park and museum interpretive professionals. 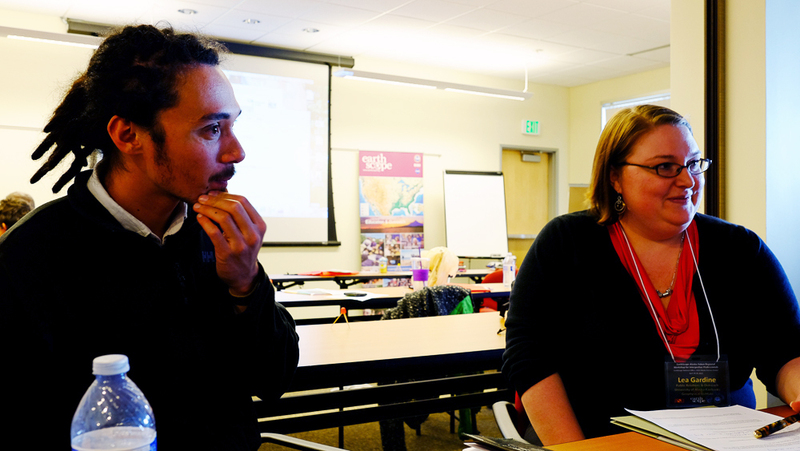 The Alaska Native Tribal Health Consortium and GeoPRISMS contributed special presentations on working with Alaska Natives and First Nations communities on natural hazard awareness and preparation. 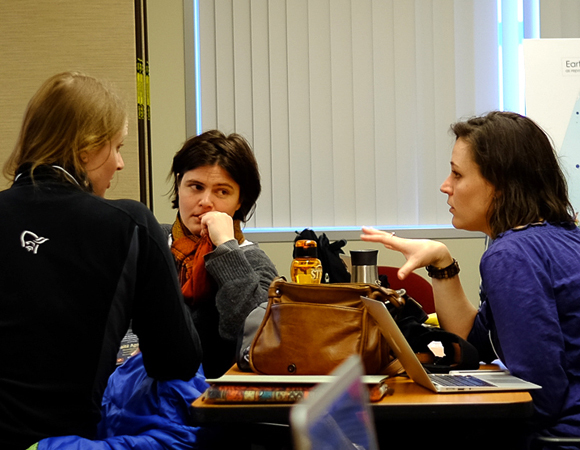 Throughout the workshop, participants formed small teams to apply their new knowledge, developing a short activity or program that could be presented at their park, museum, or school. 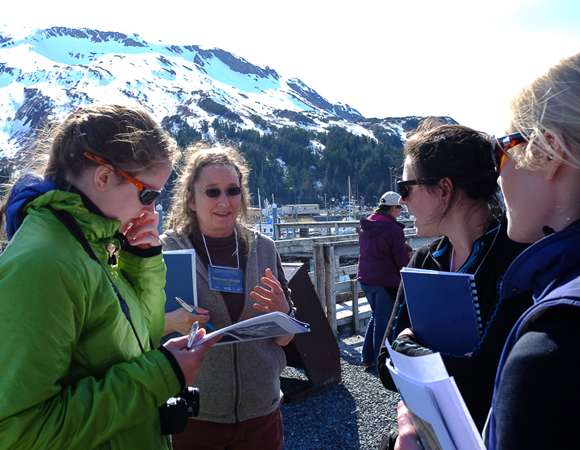 A field trip through Anchorage, along Turnagain Arm, and ending at Whittier provided participants hands-on experiences with observing the impacts from the ’64 earthquake, tsunami deposits, and long-term tectonic deformation and mountain building. 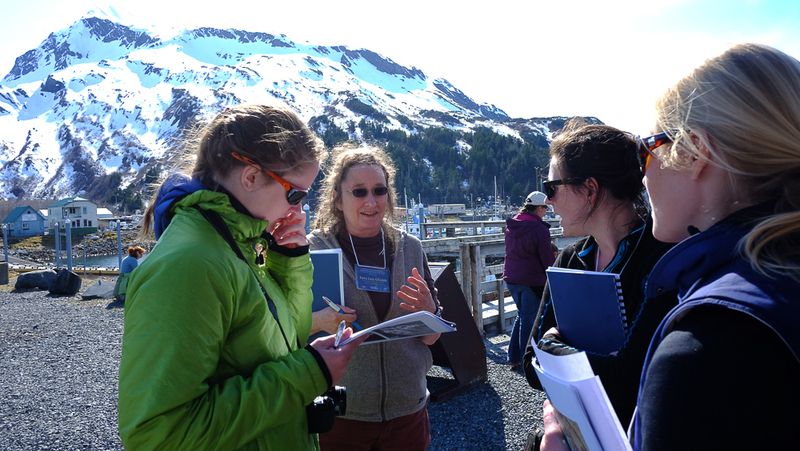 Co-taught by UNAVCO, IRIS, SCEC, EarthScope, and USGS, the half-day teacher workshop focused on plate tectonics, regional geology of Alaska, natural hazards, and earthquake and tsunami safety. 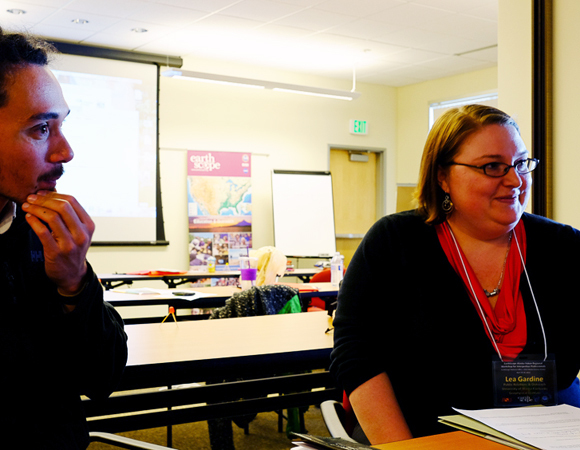 Participants worked through multiple activities and learned where to find free resources and data available through the UNAVCO and other websites. 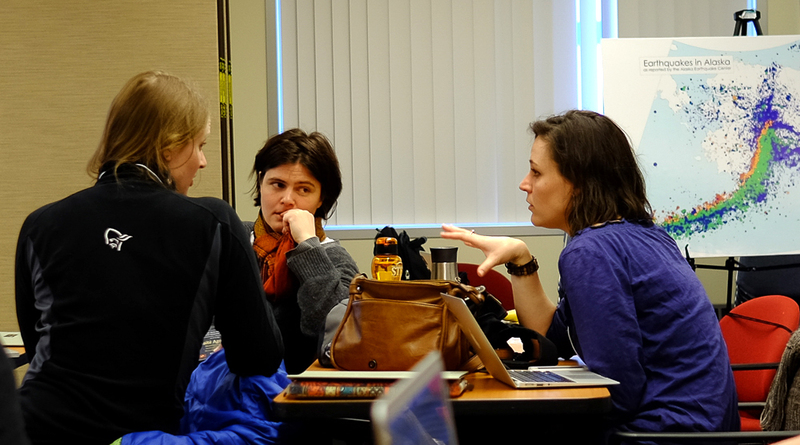 Group discussion throughout the workshop emphasized how to integrate the resources from EarthScope, UNAVCO, IRIS, and SCEC into the courses taught by the participants. 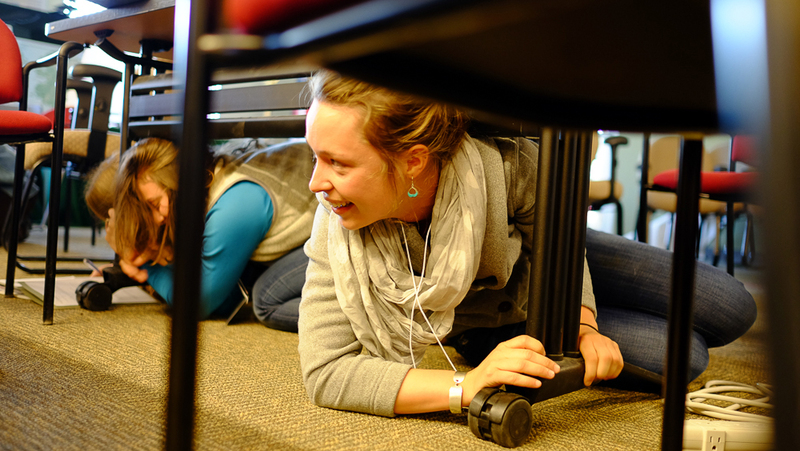 The workshops for interpretive professionals and K-12 teachers use a train-the-trainer model, potentially reaching thousands of people each year by educating those who educate. 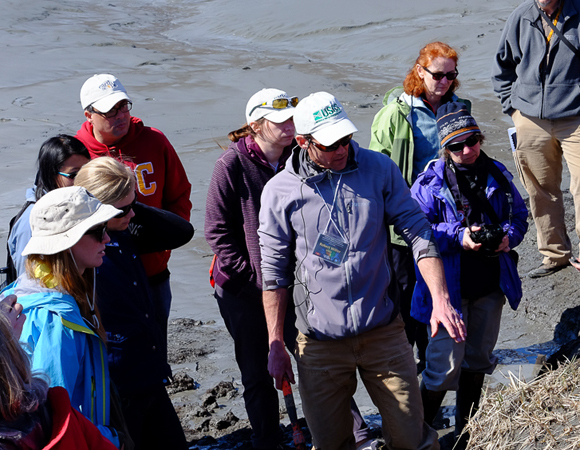 Providing these educators with skills and knowledge about EarthScope, available resources, and the geology of their region enables them to incorporate this information into their park programs, museum exhibits, and courses, passing what they have learned on to the public and students. By using this training approach, awareness of EarthScope, UNAVCO, and PBO is efficiently reaching broad audiences.